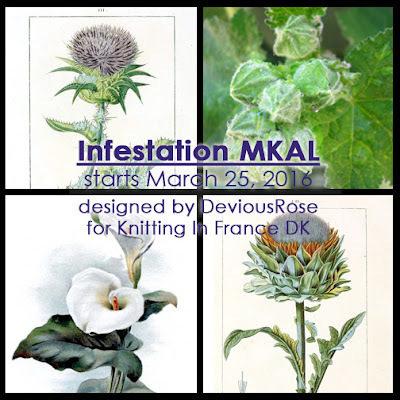 Infestation MKAL- Live and Running! Pattern page linked by clicking on photo, or here. That MKAL (mystery knit along) I blogged about in a past post, the one designed to use a single skein of Knitting in France yarn in DK weight, is finally up and running! Clue 1 launched at midnight, and the pattern will remain at the discounted price of $1.00 (in USD) for the rest of today. MKAL sign-ups, on Ravelry, will continue through the weekend, then close. This will determine prize eligibility, as well as discounts and freebies I typically reserve for past MKALers. Sign-ups will, not completion of the object. Although an FO will give bonus points! What the prize will be is probably guessable, but I am yet holding out on specifics. She actually sent me two skeins of yarn. I used the one on the right for this design, and the teal one on the left is having a hat designed on it. I LOVED using this yarn- see the pattern page for details. Again, this is an advanced lace cowl, with lace motifs inspired by the springtime heralds of calla lilies and thistles. It is both fully charted and fully written, and although I would not recommend it to a beginning lace knitter, I believe that an intermediate lace knitter would find it doable, if tricky on the first lace repeat. But Clue 2 is a breeze after you pick up the increase style, and while you do have to pay attention, an experienced lace knitter could likely get away with watching a sitcom or listening to an audiobook while working on this. You can work it in the round or flat, with buttons- fully written and fully charted instructions are available for both. Oh, and did I mention I optimized the clue release format not only with printer optimization in mind, but also with knitCompanion in mind? I use knitCompanion constantly, so I just went for a format that would work well as I knit it, using the app to track my lace when working the second prototype. No, I'm not being endorsed by knitCompanion. I just really like the app. They're iOS only at this point, but I believe they're rolling out an Android version sometime this year. They had a call for designs back in January for the app release and everything! Again, pattern will remain $1.00 through today. After that it goes up to $3.00, a price more reflective of the work and effort that went into designing and testing it. 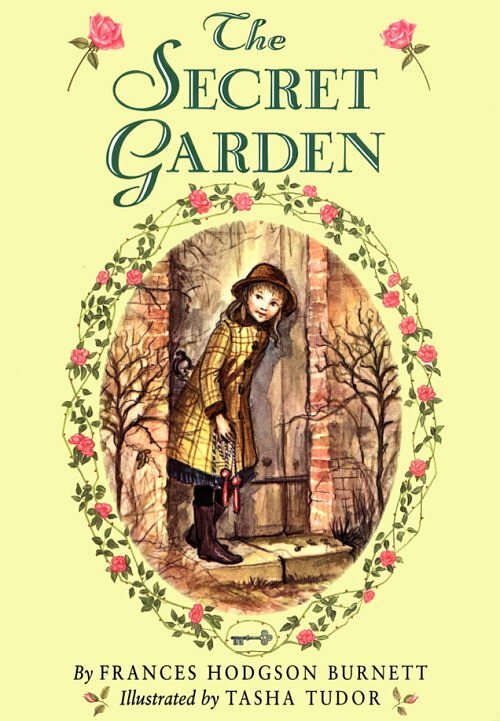 Because I will forever associate these two books with "spring." If you post on Instagram or Twitter, or share to my Facebook wall, tag your post #InfestationMKAL so I can like it! You can tag me on Instagram or twitter (@deviousrose_) or twitter when you post as well- I don't bite! Here's an evolution of sorts- from plain, rustic tools to spin an even, practical yarn to a wheelspun, still practical, but principally aesthetic yarn. 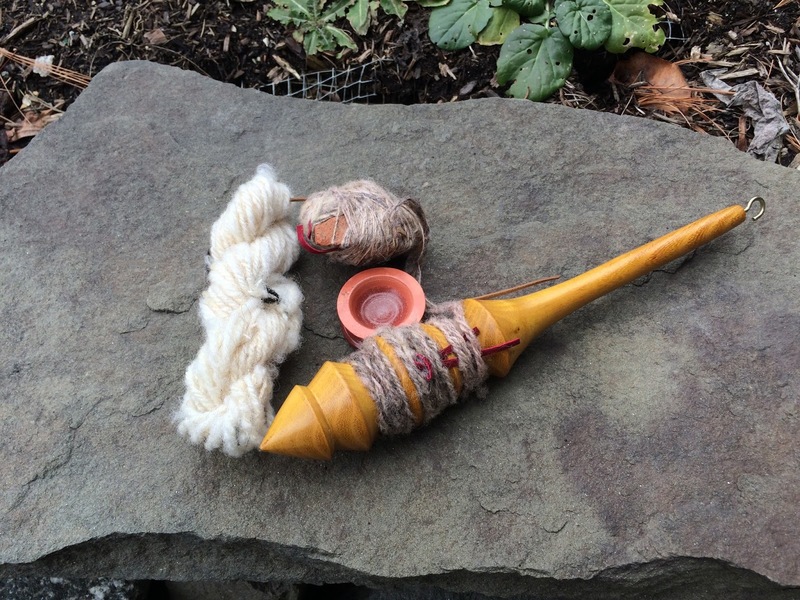 Yarn on left spun for S3 Module 1: Neolithic. I am alpha testing- yes, ALPHA- testing something for Fibery Goodness! I don't think beta testing begins for another few weeks- test for FiberyGoodness's new project/feature concept in testing: Evolution. It's on their site, with the blurb that asked for alpha testers. I believe they already set up a beta testing list as well, so any more adds to the waiting list will probably not receive anything until the project is officially rolled out. So far, us alpha testers have been split into groups and given a project theme and a finished item, and the rest is ours to be free with- it's up to the people in the group. Thus far, it's been challenging, but it JUST got really fun. I mean fun. I haven't felt this excited about art since Ravelry sent me my acceptance email during their beta stage. My group is Gondor- we're calling ourselves Team Gondor. Or, we have a few times. They (Arlene and Suzy) split the alpha testers into groups named after Tolkien regions, yes. AWESOME, right? I'm a Hobbit at heart myself, but that's not the point here! I said it just got really fun because we just had our first group meeting through video chat. Brainstorming sketches I took during the meeting. All built around the Evolution project theme, which I won't give out yet. My group is filled with fabulous, creative people, and we've got ideas for a fiber/yarn/materials swap to get on with our projects. For now, the plan is centered on Gondor's history and taking that into the fiber arts as we see fit, with materials from our other members, and fitting that into the framework of the Tree of Gondor. That may change of course. It is, after all, named "Evolution" for a reason. In less than an hour, I was bombarded with inspirations and ideas for my art that I became excited for the project itself, instead of just excited to alpha test. We came up with it pretty quickly after meeting each other on video chat after Facebook chatting for a while. It was fun and not at all daunting! Before getting onto Fibery Goodness and spinning, and before having to present and give talks at conferences for undergrad, I likely would never have volunteered to test something that required me to meet strangers through video chat. But Fibery Goodness spin-ins (group video chats where you art while you chat) and the like have returned the sense of community that is so elusive in art for me. Before setting up the chat, we did have some hurdles- Pinterest didn't like our group board for sharing our inspirations, the Fibery Goodness forum kept confusing us (okay me), and Google Hangouts wasn't cooperating. But we had our meeting, and we all came up with very good ideas. Part of it was our own independent idea, part of it was the person had likely spent time thinking it up before our meeting. But we settled on a couple of concepts involving Lord of the Rings imagery, where our group project will be individual and them assembled via photography. And these are three of my musical inspirations for this project. These are mine, not the group's. My personal playlist for the project is just that- personal. If you're eager to learn more about Fibery Goodness and the Evolution project, it may be hard for now because as I said, it's in the alpha testing stage. We are the lab rats for the lab rats, but it's going to be cool. Roller coasters are fun, after all. I do plan to blog more about my experience with this as it goes on. I have asked Suzy (one of the site founders) if it is fine for me to blog about it, and she said yes. I'll post enough details for it to be informative without giving Evolution away! I did make a playlist for myself, but I'll link it here anyway. If it has a video, that means that I find the song both musically and visually inspiring. If it's just a lyrics video, then it's just the song's music and lyrics I'm using to work towards the theme. The playlist is here, and is the same one linked in the caption above. Inspirations here of course, may not make it into this particular final project, but I already have knitted and crocheted interpretations for most of these sources in my head. 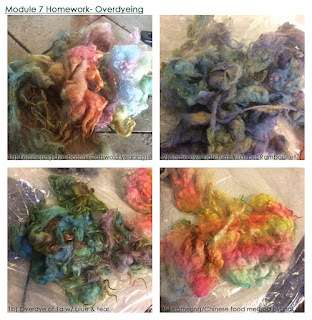 If you're not familiar with Fibery Goodness, it is a site owned by Suzy Brown aka Wool Wench and Arlene Thayer of Spin Artiste magazine, built on a concept of bringing fiber artists together to explore and innovate the waters of the fiber arts, mainly through courses. Quite robust courses, I might add. Their courses have syllabi and homework builds, along with forums for each class, not unlike what I got in university until just last year! And no, I am not being paid or reimbursed for this blog post. Alpha testing is purely voluntary as well, so if I hated it I would be honest and provide constructive feedback to Fibery Goodness, without raving about how exciting the project is. 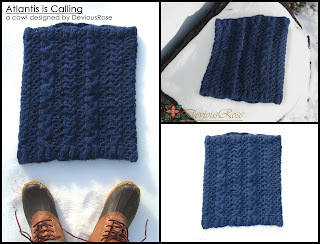 Atlantis is Calling Cowl Pattern Released- Drive-by Coupon Code! Pattern is now live on Ravelry! Get it FREE by reading down below. I forgot to put the coupon code up on my own site! Silly me, right? It was the first thing I was supposed to have prepared and I only remembered thanks to a pm I received on Ravelry. But I am putting it on here now! Atlantis is Calling is a bulky and cozy, yet lacy and lightweight cowl that balances bold, ancient-looking cables with a touch of lace. It is the perfect weekend project. Although named for the 1986 Modern Talking song, Atlantis is Calling is inspired by Disney’s animated (and underrated- it’s like an animated Indiana Jones!) Atlantis: The Lost Empire. The coupon code to get it FREE is "SOSforLove" (copy/paste that into the checkout field, no quotes) and it is valid until February 19, 1pm EST. Tag your Instagram and Twitter photos #AICC and/or #deviousrosedesigns, or post them to my Facebook wall. I love to see Ravelry take over! Atlantis is Calling comes in a small and large size. Both can be pulled up as hoods if it gets exceptionally chilly or precipitation strikes suddenly. 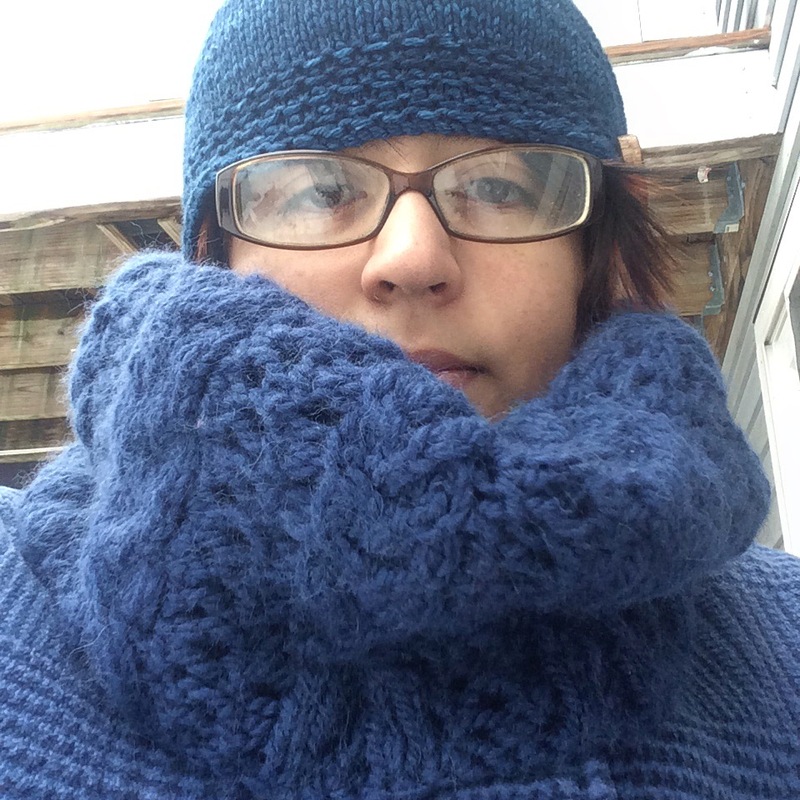 The larger cowl shows off the cables better and can be worn with a pin, and makes a roomy hood. The small size bundles closely around the neck and is snugger as a hood. Row gauge does not matter, as you can work more or less repeats to achieve desired cowl height. The deep blue and motif-like pattern call to mind stonework of a lost civilization. There are two different cables: a traditional braid and a variation on the Staghorn cable. Purl lace makes the cables pop and the cowl lightweight, and prevents the neck from getting too warm. Due to the lace, this pattern is ideal for very warm fibers such as angora, cashmere, and llama. If made in a cotton or linen blend aran weight on similarly large needles, this could easily become a springtime accessory. 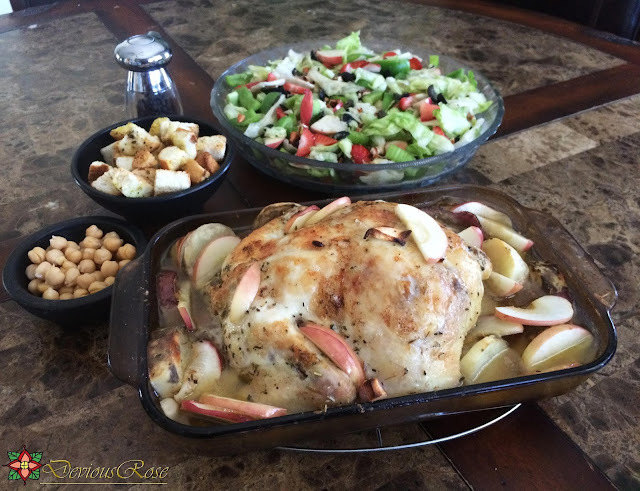 A classic rotisserie chicken, but with apples added and cloves studded along the center of the bird. This adds not so much sweetness as it does contrasting flavour, plus pungency, to what is can be anywhere from mellow to heavily seasoned fare. If you are like me and LOVE to try new foods, or are just one of those, "I'll try any food at least once" sort of people, then you sometimes buy "strange" or "odd" things at the grocery store or farmer's market. I put those words in quotation marks because some of them are not strange or odd necessarily, just something that might be difficult to find- examples are chocolate pasta, funky-looking squash, spinach-chipotle linguine, or chipotle chicken sausage. So then, how do you cook them, and is there even a point to writing a recipe for or looking up recipes for something you might have to scour around to get your hands on? Well, with an understanding of 1) your palate and 2) your intended "feel" of the food, the answer is yes. 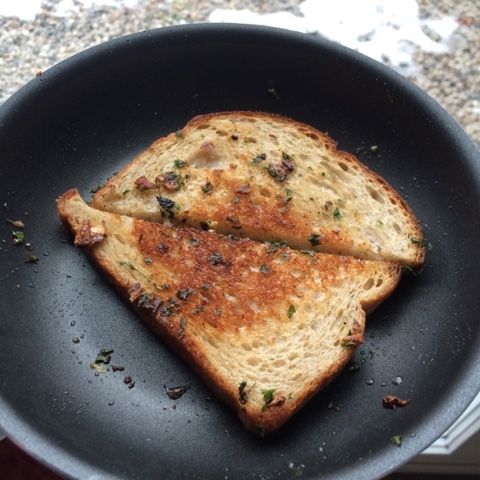 I have made and intend to post recipes for these sort of dishes, but this post is related to understanding how you cook them, so that you can make similar dishes if you can't find the same thing, or use the recipes as templates or ideas for your own experiments. Another contrast of flavours: here we have a Mexican classic for fine dining, pork loin wrapped around spinach, boiled egg, and carrot. What you get is heavy, deep flavour from the pork and a mellow, rather French flavour from the spinach stuffing. 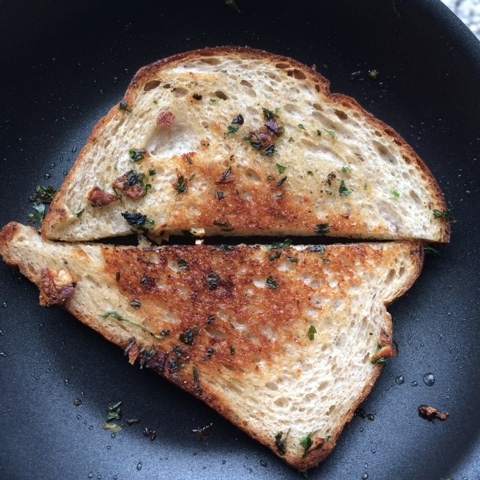 It also creates a feast for the eyes when sliced. Let's say you have a very mellow palate, similar to Mediterranean cooking, but like pops of flavour, such as those in Indian or Mexican cooking. You've bought an odd squash, or a flavoured rice or pasta. How do you cook it? You have no idea what to do with, say, curry-infused angel hair with red wine infusion and ground fennel. Well, give it a quick thought over first. The individual components are mellow, with a string kick from the red wine. I would first cook the pasta, al dente, then taste it before proceeding. If you don't know your palate, figuring it out is simple. 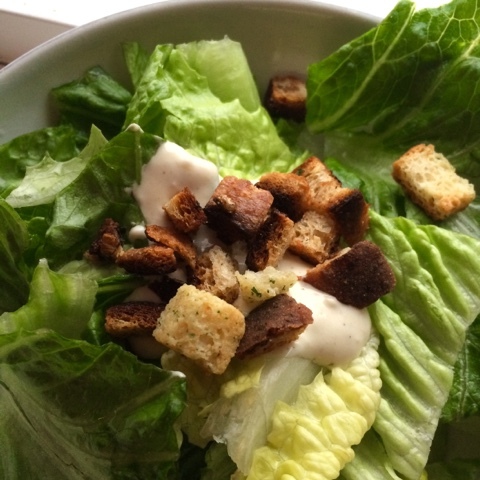 Just think of the most delicious meals you enjoy, often, and think: are they flavourful? Mellow? Pungent? Savoury? Sweet? Sour? 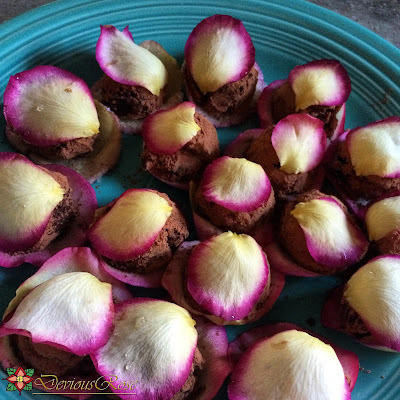 That's how we get to fare like chocolate truffles overlaid with rose petals. The pink edges are a tad bitter, while the rest of the rose is sweet, melts in your mouth, and may as well be candy. So, the red wine pasta can be either quite mellow, or quite pungent, depending what you decide when you taste it. (Note that in this example, the hypothetical cook has never encountered this ingredient before and has zero clue how to use it.) If I decide I want a very mellow feel, I might make a sauce with butter, white wine, and maybe chicken or next to some fish. the interaction of the white wine and red whine will give the dish a kick. Or maybe I am tired, and don't want to do much. add some olive oil to the hot, just-rinsed pasta, add some parsley or rosemary, and toss well. Done. Or, I want a super spicy, pungent dish. Make a sauce from red wine, beef broth, and cut in cherry tomatoes and chile de arbol, ground up. 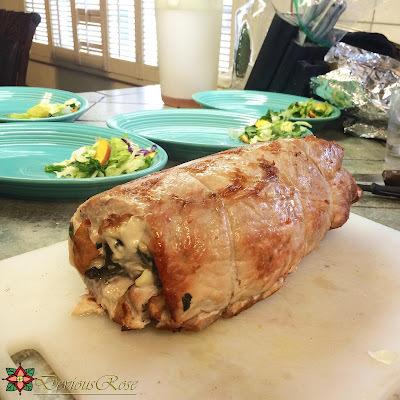 You'd ĉoose something like this because you would understand that you like either s gentle flavour, a gentle flavour with pops of taste, or a super flavourful tastebud attack. And you would pick accordingly, depending what you wanted in your end meal. 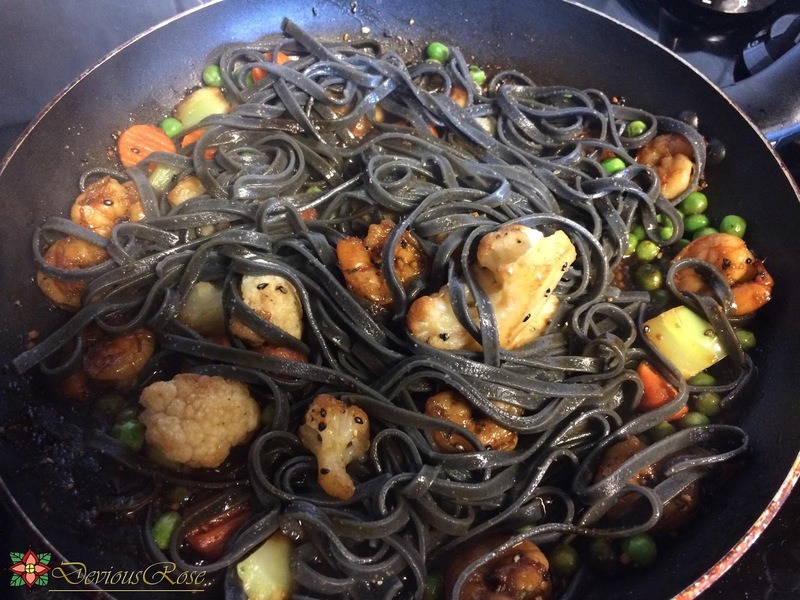 Thus you can figure out what do to with something like squid ink linguine without stuffing it into the back of the pantry out of perplexed guilt. This is cauliflower, shrimp, and peas tossed with teriyaki mushroom sauce before adding the al dente calamari linguine. In this way, you figure out how to cook. Because knowing how to cook is different from being taught to follow a recipe. Measurements are estimations, how low to cook, how long to cook, what temperature, the type of pan, stove versus oven versus grill, dtc. are all things you learn and understand as you go. So how to cook. Well, first you have to understand, or be beginning to understand, the the bullet point headings above. So let me give you some pointers I've found over the hears, as well as tips that may fit your lifestyle for quick meals or meals you can let sit as you work. So from now on, I'll not only put full recipes, but also recipes that are more like guides, for just sauces or creams, and provide ideas on how to serve them. "Atlantis is Calling" will be released mid to late February. It's gorgeously complex-looking but simple to whip out, and oh so cozy and luxurious. I've been busy designing more than ever, including submitting to knit and crochet publishers. One of those designs has been accepted, and I won't say much other than that it is a spring/summer top built off an idea I had when I made my first shawl. The others are being self-published on Ravelry. One is a cable and lace bulky cowl for serious warmth and fashion, currently undergoing testing on Ravelry, and the other is an advanced lace cowl to be released as an MKAL, in collaboration with an indie dyer, KnittingInFrance on Etsy. This is being tagged as "InfestationMKAL" on Twitter and Instagram. Testing for that one has not started yet, but by next weekend the pattern will have a functioning draft. The dyer has also graciously offered a discount for anyone working the test in her yarn. That one is out for a spring release. I am proud to say that Cordillera looks identical in both knit and crochet, and is a lovely lace marvel built on a traditional Shetland stitch in both crafts. 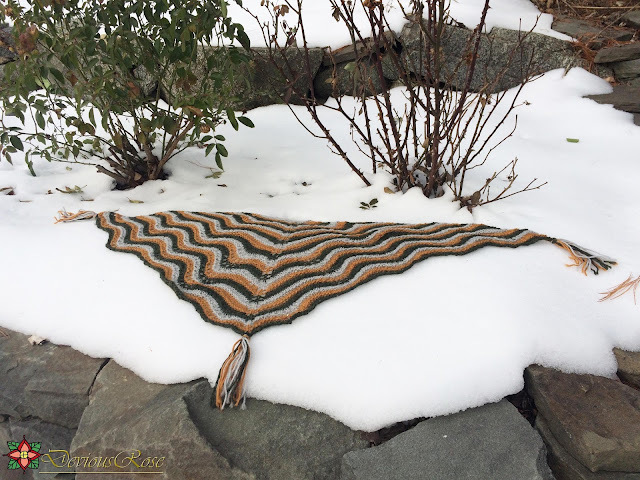 My free MKAL and MCAL Cordillera has finished, despite some complications that arose from my havigg moved across the country for the new year. 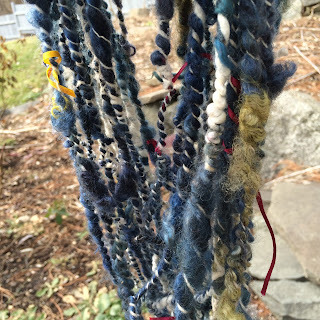 Still upcoming: more recipes and furious work on handspun patterns! One is already written but the master sample needs to have buttons sewn on and photography done. I am also busy dyeing up fiber to restart my Etsy shop using the techniques I've learned in Natalie Redding's dye courses, using the Redding method for dyeing. From there I will do heavy focus in handspun patterns, made faster because I just got my new wheel, a Cassandra model from JMS Wheels, 2 weeks ago. 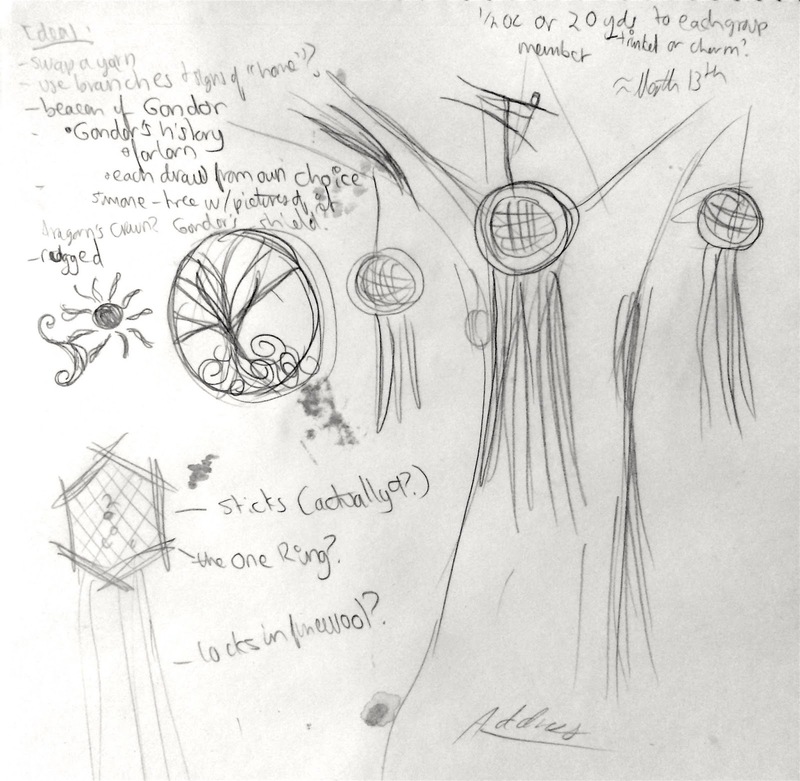 I've redubbed the wheel Arachne. She is a wonderful wheel, high quality materials and workmanship and underpriced because of this! 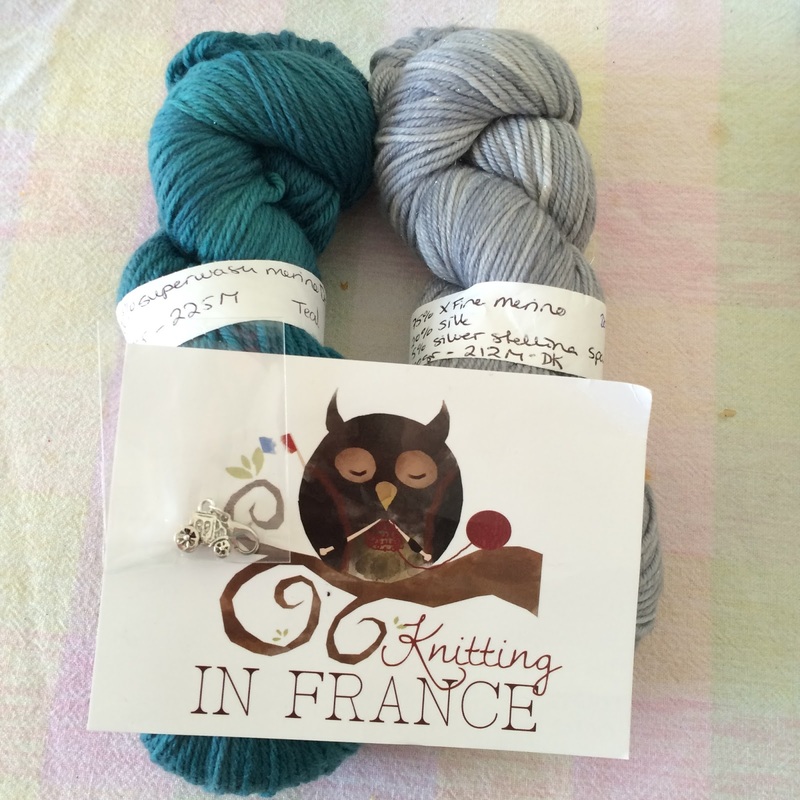 Left: Knitting in France DK weights, dyed gorgeously and with great texture an vibrancy. "Infestation" will call for 1 skein of her yarn. Right: the Cassandra package from JMS Wheels, only $350 for everything after counting shipping. Look forward to more recipes, and more focus on my knit and crochet designs and an increased interested in spinning fiber prep and spinning. 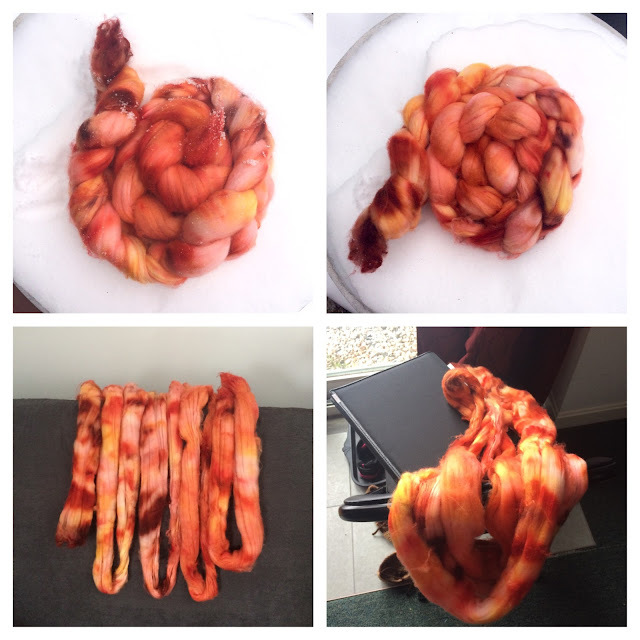 I'm taking Natalie Redding's Master Dyer courses through Fibery Goodness, and love it. I love it so much that I signed up for S3: Sketch, Spin, Scribe, "taught" but more like loosely led by Arlene and Suzy, to really charge my fiber arts. I look forward to talking a lot more about S3 and the impact that Natalie Redding's courses have had not only on my dyeing, but in my frame of thinking. I'm a newbie to spinning and have just been spinning 1 whole year as of last week, but thanks to Natalie's resources and Fibery Goodness, plus PLY Magazine (which I learned about from Natalie's Namaste Farms podcast), I feel like I've learned a lot more about spinning in this one year than I had envisioned I could learn in 5 years. 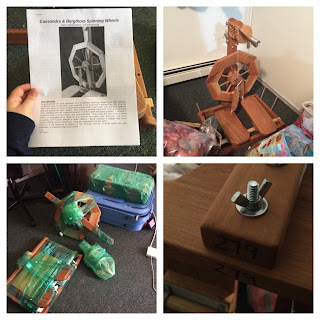 I know most of that has to do with my own dedication to the craft and its art, but really, where would that dedication have come from if it wasn't fed with these wonderful resources? And I just signed up to be in a testing group for a new "Evolution" idea led by Fibery Goodness. 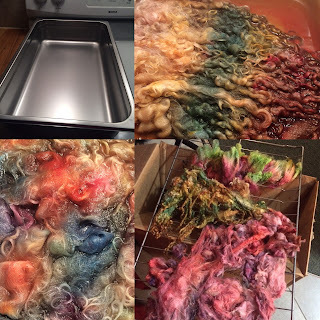 Some results from Course s1, 2, and 3 of Natalie Redding's Dye Mastery program, in which she teaches her very own Redding method for dyeing wool and protein fibers. Cheers to new beginnings, for all of us! P.S. If you are interested in the next round of Natalie Redding's Dye Mastery courses, enrollments for the third round are open now! It's not fluff you can learn from a book, it's a course really about solid dye techniques, breaking the traditional dyeing molds, and filled with practical business advice as well. The courses are structured like a college course, with 7 modules, each module having 2 weeks devoted to it, one being the course learning (lecture) and one being the study session (post-lab lecture). It is something that is really hands-on, but if you don't do it you can still learn quite a lot. I have being doing my labwork and sometimes my results are so far out of my field of expertise that my eyes actually water when I hold my dyed locks. It's that amazing. And no, neither she nor Arlene nor Suzy are paying me to write this. My own interpretation of the Shakti Scrapbox colourway.